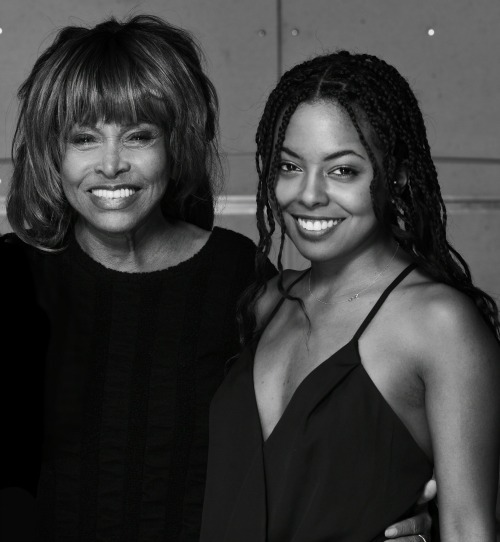 Today, 17 October 2017, at our launch event in London, Adrienne Warren was announced by Tina Turner as the actor who will portray her in the world premiere of the new musical TINA. Adrienne Warren will make her West End stage debut as Tina. Her most recent theatre credit was in Shuffle Along at the Music Box Theatre on Broadway, for which she received a Tony nomination. Her other US theatre credits include Bring it On the Musical at St. James Theatre, Dreamgirls at the Apollo Theater, which was followed by a National Tour, and The Wiz at Encores City Center. She has toured and recorded with the multi-platinum selling Trans Siberian Orchestra in which she received her first Platinum and Gold records. Her television credits include the Amazon Pilot Point of Honor, Orange is the New Black, Blue Bloods, Royal Pains, People in New Jersey, Irreversible, and Black Box. In March this year, she made her Carnegie Hall debut with the New York Pops.